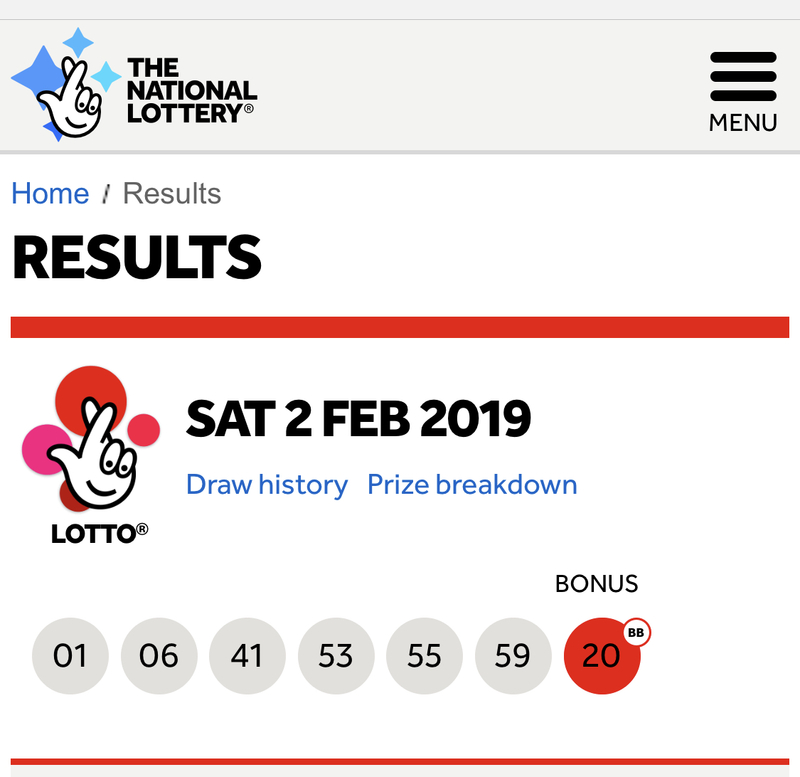 For less than £1 a week you too can join the bonus ball draw - contact a committee member how to join maximum prize £100 once all squares are full.50/50 share of takings. 12 draws per year. As part of the support given by our sponsors below, discounts are now available when you show your discount card. 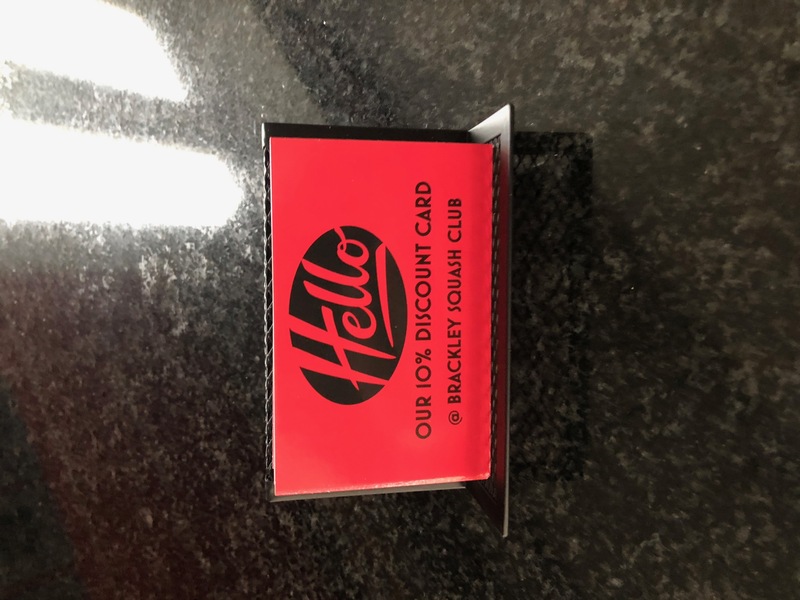 We have available our BSC 10% discount card which is one for each family/ individual member. Please support our local businesses without them the club would not be able to support the local community as we do and our coaching academy.